With this inspiration book the various parties in the neighborhood can gain quick and easy insight into the possibilities that work for the neighborhood and how they work together. 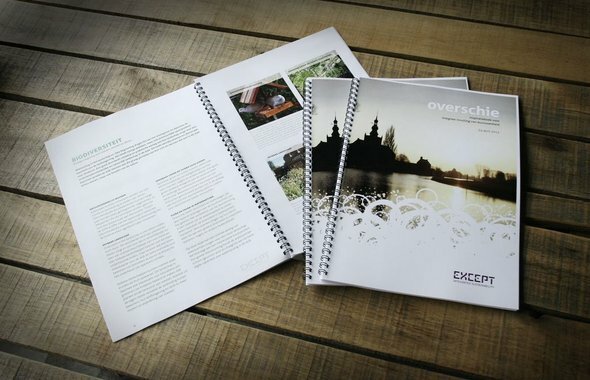 “The book has been received really well and it’s really making people move.” – Gerben in 't Hout, Program Manager at Woonstad. Download the inspirationbook for free.